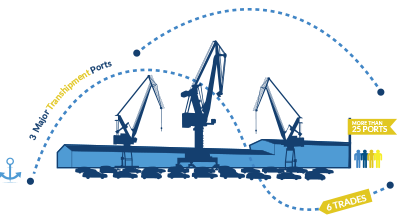 EML is one of Europe’s leading short-sea carriers transporting more than 1 000 000 units a year. EML is proud to announce the start of a new trade into the Black Sea. 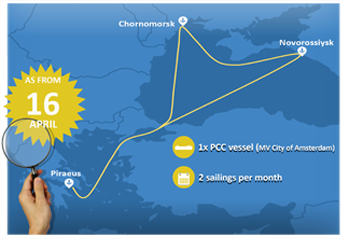 As from 16 April 2019 our MV City of Amsterdam will be deployed in the Black Sea area where she will connect Greece with Russia and Ukraine. The City of Amsterdam is a PCC vessel with 700 CEU and 15MT ramp capacity. She is planned to perform this in a fortnightly service. Feel free to contact our sales team for more info or in case you have potential cargo! We challenge ourselves to provide a service with the highest quality, environmental responsibility and customer needs. EML has services in European waters from Russia to Turkey which is covering the Baltic, Scandinavian, North Sea Biscay and Mediterranean areas. 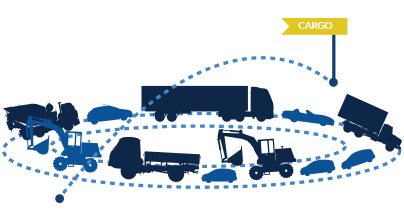 We provide sea transportation solutions to almost 20 countries and more than 25 ports and terminals covered by several trades. 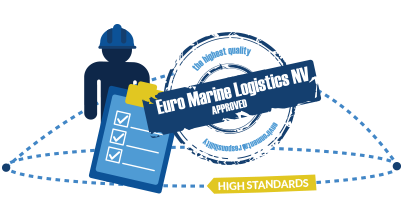 Euro Marine Logistics NV (EML) was established in 2011 as a joint venture project between Mitsui OSK Lines and Hoegh Autoliners. It's all about customer care! Need some assistance, get in touch here!